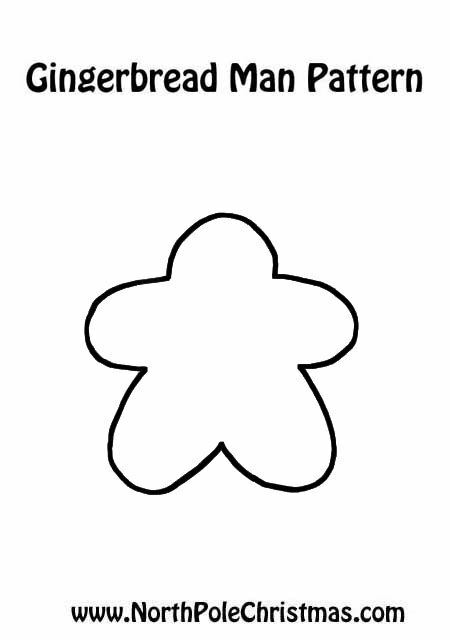 Gingerbread Inspiration – Outline of a gingerbread man, ready to fill in with your imagination. Black and white image. Use for crafts, coloring.